My apologies for not keeping up with the Pop House blog well as I should have been, but other projects and life in general have taken up much of my time lately. I did want to give a shout-out to Bill Watson who recently was inducted into the Beloit Historical Society’s Sports Hall of Fame. Bill was a member of the 1953 Beloit High School graduating class and was a four-sport letter winner his senior year there. Many Beloit citizens know Bill from his long tenure in Beloit city government. 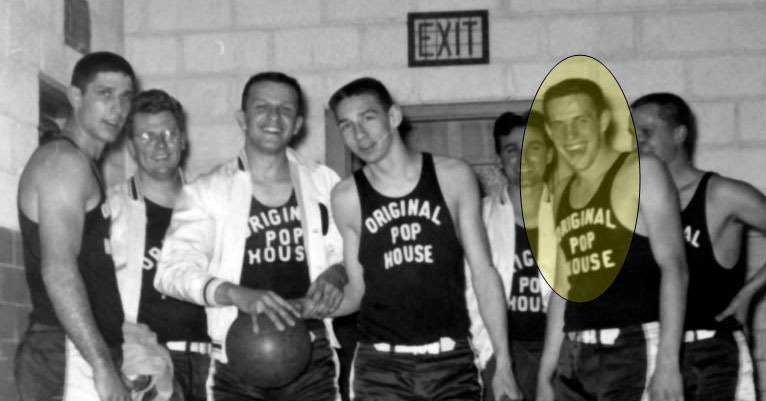 I think there are a few folks who still remember Bill from his Pop House basketball days too. Here he is posing wih teammates Vince and George Stankewiz, Don “Goose” Tamulis, and Bill “Ace” Hanewall, among others. March 3rd, 2009 at 1:11 pm That would be Carl “Pill” Nelson. I was a Grillman from 1966 - 1968. 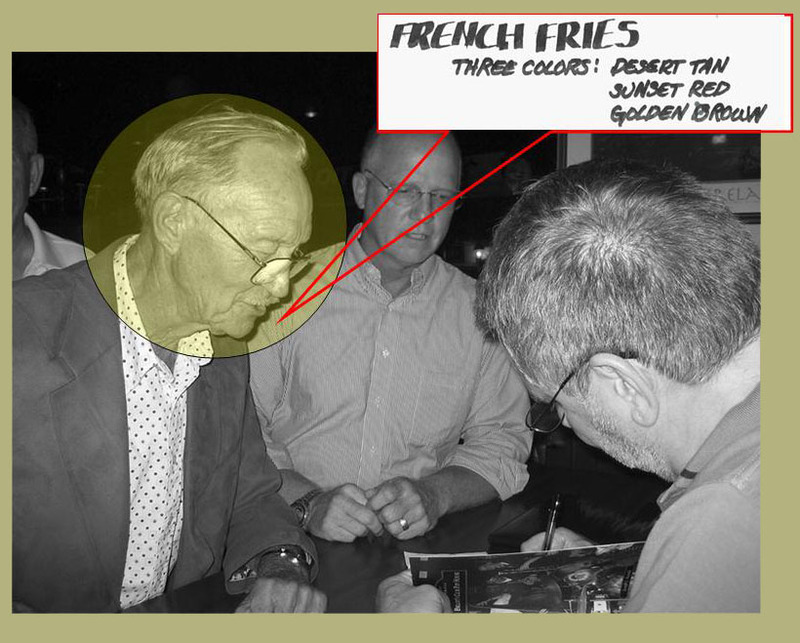 I met Coach Nelson and he shared many tales of the old Pop House days. I once asked him how he got his nickname, but he told me that was between him and George. March 3rd, 2009 at 4:44 pm Carl “Pill” Nelson… Beloit College football coach who led the Buccaneers to an undefeated season in 1952. Thanks Bob.